(2), Tap: Tap target noncreature artifact. Wurwilf: Trading Post was in the list for quite a while but it is just so slow and most of the time it just made goats for a few turns and got hit by removal. It is great as a tool to loop cards when you have infinite mana and untaps, but Kozilek already does that if there isn't a Rest in Peace effect lying around. I think Trading Post is far better in lists like Karn, Silver Golem where you are more dedicated to combos and don't really have to option of just Annihilator 4'ing away whatever/whoever is causing you problems. 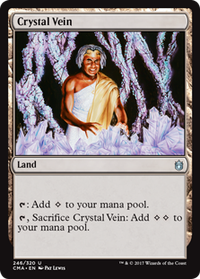 And as bizarre as it sounds, Candelabra of Tawnos replaced Trading Post as a sacrifice outlet for my deck by allowing me to untap my High Market/Miren, the Moaning Well. 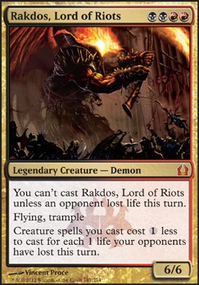 It may not be as consistent at guaranteeing said effects, but I have cast Kozilek, Butcher of Truth on turn one before because of Candelabra of Tawnos so I think the tradeoff is acceptable. There is always Mirage Mirror if I need the extra sacrifice effect too (copy Kozilek, keep the clone) and Mirage Mirror also has really high upsides that Trading Post did not. Haunted Cloak is definitely on the cutting board but given that the plan is almost always to cast Kozilek really fast, giving him haste is very relevant so that you can cripple/entirely knock someone out of the game the turn you cast him. And in the situation that you do not need it, it is 3 mana, which lines up well with cost discounters like Semblance Anvil to still work as a Dark Ritual effect with Krark-Clan Ironworks (a hidden, but surprisingly relevant theme of the deck, as is the theme of costing 3 mana for Mishra's Workshop shenanigans). 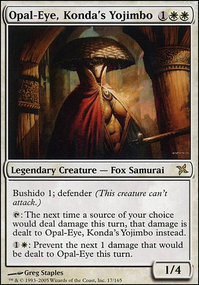 As for Static Orb, I absolutely love the card. An early Kozilek + a stax effect almost always kills off at least 1 player, and if you have good threat assessment, can win the game outright. 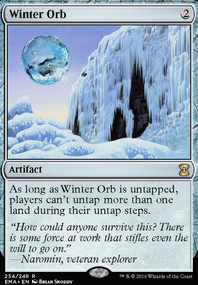 Static Orb is not my favorite stax piece that the deck runs (that has to go to Tangle Wire) but when it is good, it is absurdly good. 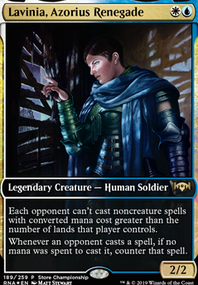 Also, it has the best phrase a stax effect could ever have for this deck: "As long as (insert name) is untapped..." meaning that Clock of Omens (or Blinkmoth Well) makes it one sided by tapping it down on your opponent's end step. 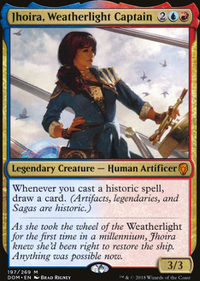 Given that Clock of Omens is one of the best cards in the deck anyway and almost always my first tutor from a Kuldotha Forgemaster/Inventors' Fair, this is definitely a plus. 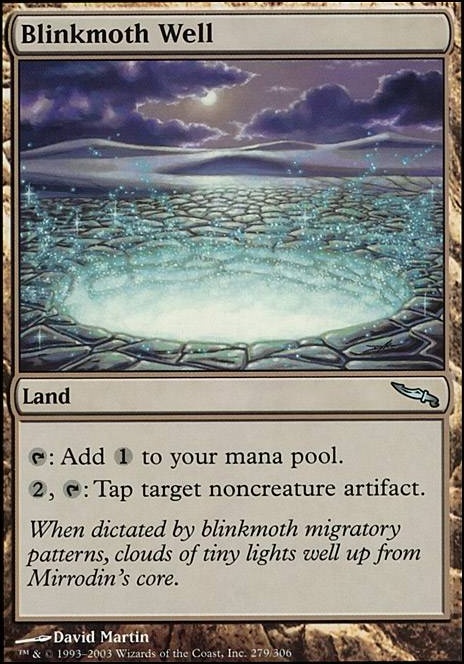 Blinkmoth Well can help you get around suffering from your own Winter Orb in the event need or want to reduce the mana rocks. is heliod good enough in your opinion to not be an Alms Collector ? also, no reason to not be running Blinkmoth Well to get occassional value out of winter orb. also you may not need it in your meta, but Sentinel Totem is additional gravehate and worth a mention in this type of deck. just two cents from a primarily red white player. you might think that Blinkmoth Well isn't very good, but a buddy of mine plays a super dangerous deck that revolves around Bazaar Trader to give you cards like Abyssal Persecutor, Demonic Pact (he uses the good effects then gives it to you), or Immortal Coil before you have anything in your graveyard. thegigibeast: Thank you for featuring my decklist. And I already run Blinkmoth Well for exactly that reason. 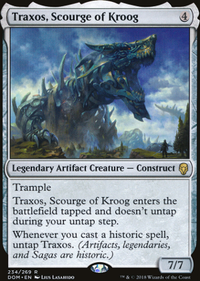 It can also do stuff like tapping down my opponents artifact mana on their upkeep which is made even better with Candelabra of Tawnos and Unwinding Clock to mess with more than one player.